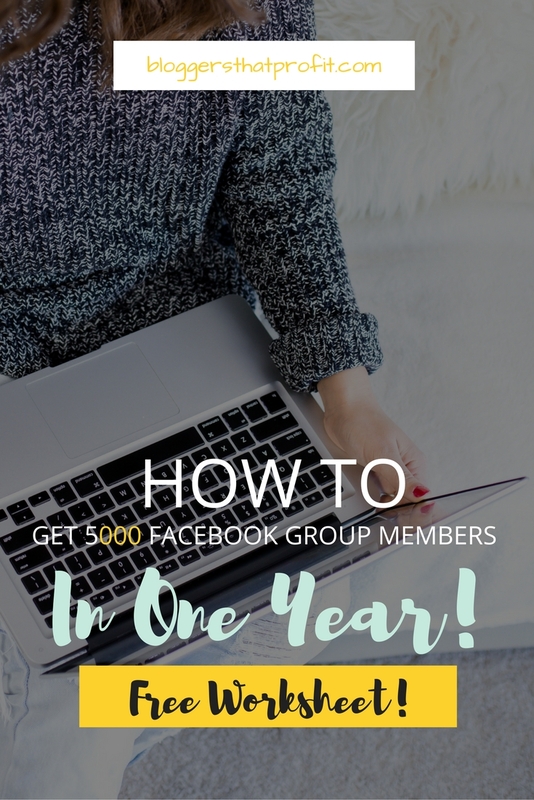 Home » Social Media » How to Start & Grow a Facebook Group to 5,000 Members & More! If you haven’t started a Facebook group, why not? Get started today! Let me show you how to start a Facebook group to 5,000 members and more! I started a Facebook group in December of 2015 and it has been growing ever since! It has literally been one of the best things I’ve done for my blog. Grown a community of nearly 6,000 members in less than 2 years! Did I mention that I get FREE email subscribers from my Facebook group? 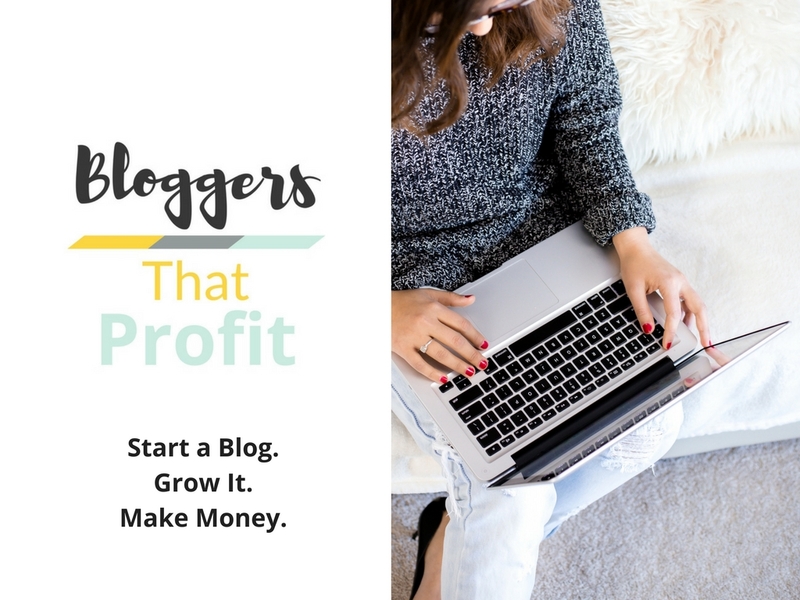 That’s because Facebook sends hundreds of new people to my group daily (for free) and once I’ve sorted through the spammers, I find really cool bloggers who want to grow and become a part of my community! I think that everyone should have a Facebook group. I’ve actually started and grown 3 Facebook groups and manage another Facebook group with nearly 12,000 members. I fully expect my Facebook group to grow to about 10,000 members this year. The great thing about Facebook groups is, the faster it grows, the faster it grows! So, you have nothing to lose by starting one now! However, starting and growing a Facebook group is not as easy as signing up for one and waiting for the requests to roll in. You have to find a way to engage people. Luckily, engaging people isn’t as hard as you think and you can even do it passively. Kick off Your Facebook Group with a Bang! You need some type of event to launch your Facebook group. This will help to produce excitement and momentum for your group. For this, I suggest doing some type of challenge. 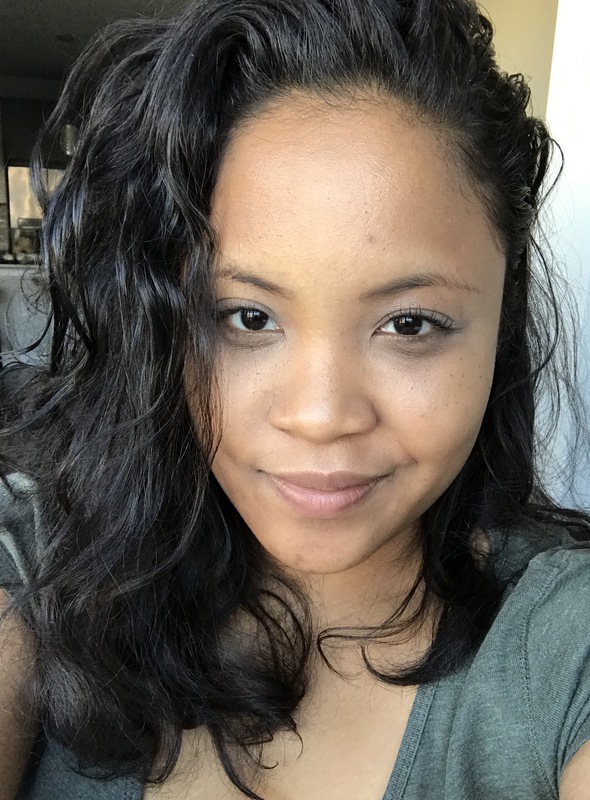 I did a 30 day blogging challenge and launched my Facebook group with around 150 people. I posted a thread every day for 30 days and people participated every single day. I’m not sure what Facebook’s algorithms were doing back then, but I’m pretty sure the daily activity helped get more membership requests! You may think that having a public Facebook group is good for helping your group to grow but it’s quite the opposite. A public Facebook group will do nothing but invite the spammers so make sure your Facebook group is private. Plus, you want to make sure your Facebook group seems a bit elusive and exclusive! In my Facebook Famous masterclass on July 26th, I’ll show you how I get hundreds of free email subscribers passively without having to do anything! You have to keep your members engaged on a daily basis. The best way to do this is to have re-occuring prompts every day of the week. Tell it Tuesday – Tell us your #1 goal for the month! Fun Fridays – What’s one fun thing you plan on doing this weekend? Even though you may think doing the same thing every week would be boring to your members, it’s actually not! It allows the members to know what to expect from you and creates consistency. Also, it makes things easier for you because you can just schedule the themes in your scheduler for the entire month and voila, you have a super engaged Facebook group! There are even more tips and tricks I can teach you to start and grow a successful Facebook community. If you want step-by-step how to create your own super-popular Facebook group, check out my 90 minute masterclass on July 26th. « 20 Sponsored Networks Bloggers Use to Get Paid! 1 Comment on How to Start & Grow a Facebook Group to 5,000 Members & More! I’m working on growing my Facebook group right now. I think the idea of recurring themes might be helpful for me for engagement.